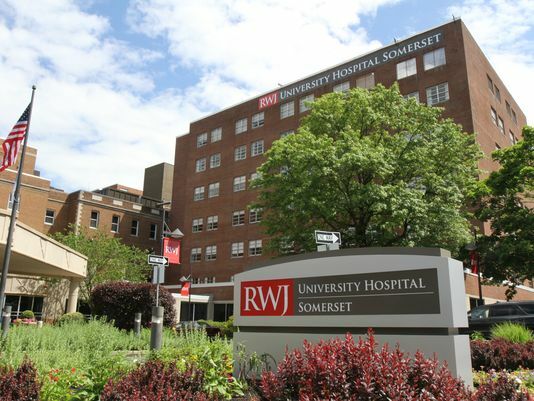 Somerset Medical Center provides free parking in the parking deck adjacent to the main entrance on Rehill Ave.
North on Rte. 206 through Hillsborough. Right at South Bridge St./Somerville exit (blue "H" sign). Then make third left onto Rehill Ave.
Easton Ave. to I-287 North. Then turn left at Rehill Ave. (blue "H" sign). Rte. 22 East for 1 mile. Right onto North Gaston Ave. (blue "H" sign). Take next right onto Rehill Ave.
West on I-78 to I-287 South. Exit 17 (Somerville/Rte. 202-206). Rte. 22 East for approximately 1 mile. Right onto North Gaston Ave. (blue "H" sign). 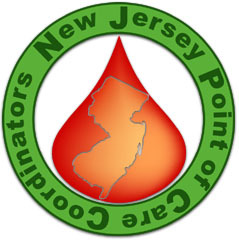 South on Garden State Parkway or NJ Turnpike to exit for Rte. 22 West. Proceed on Rte. 22 for approximately 20 miles. After passing under I-287, exit at sign for Manville, bearing right on exit road onto Rte. 22 overpass to traffic light at Finderne Ave. Turn right onto Finderne Ave. and follow to light. Approaching Somerville, pass under Rte. 202-206 overpass and continue for approximately 1 mile. Right onto North Gaston Ave. (blue "H" sign.) Left at light onto Union Ave. (Rte. 28 East). East on Rte. 28 (West End Ave.) through first traffic light (Mountain Ave.). Then make third left after light onto Rehill Ave.